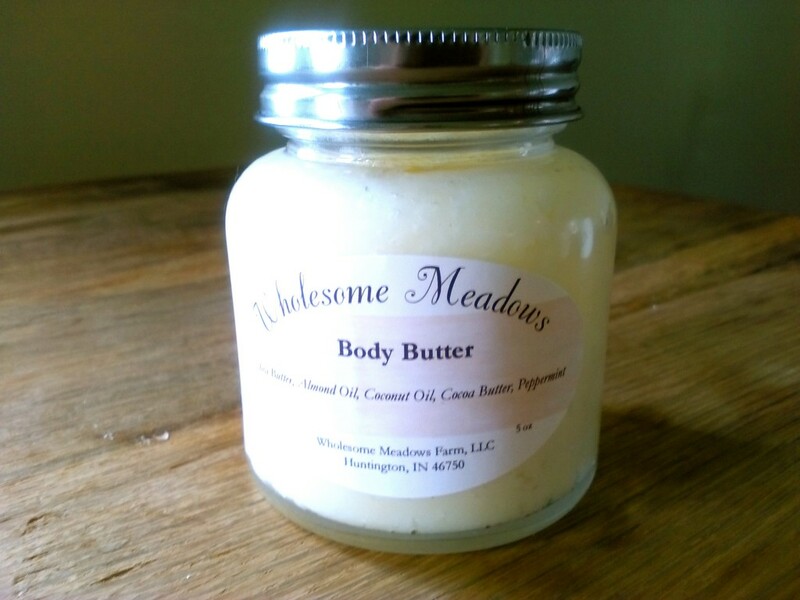 A moisturizing blend of olive oil, coconut oil, beeswax, and raw shea butter. Each one has a unique mix of healthy essential oils. 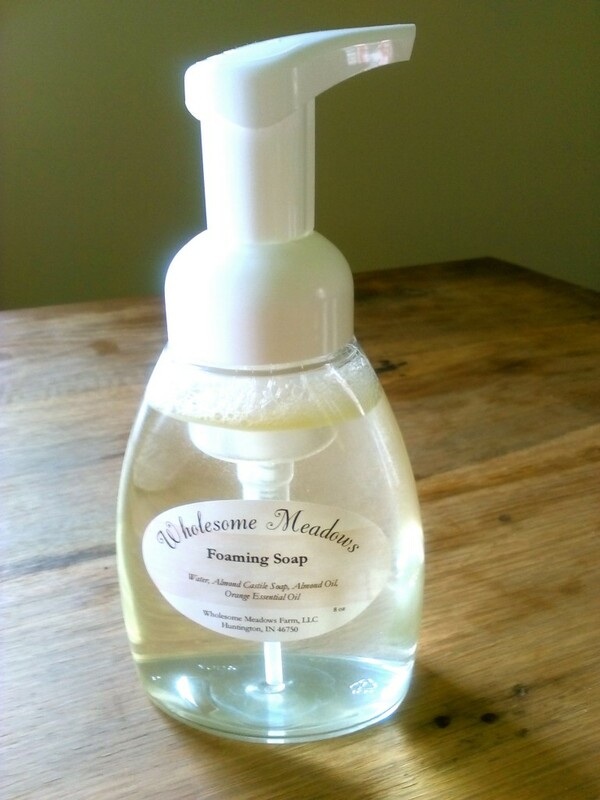 Our lotions are perfect for dry hands and feet, and also can be used as a facial moisturizer. 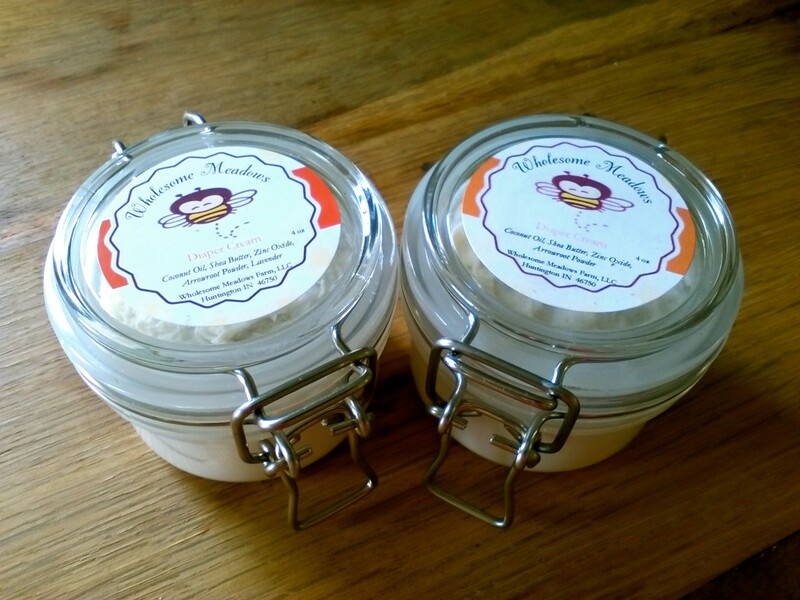 They are available in two sizes: 8 oz jar and 4 oz jar. 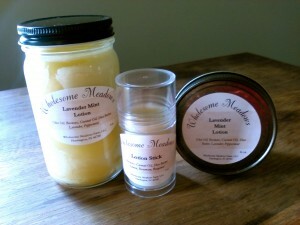 We currently have three scents: Lavender Mint, Vanilla Cinnamon, and a Lemon/Rosemary blend. Looking for a different scent? Ask us! We will do our best to create a specific blend for you. Just as moisturizing as the lotions, but in a stick form. These are great for travel, and small enough to carry in your purse. These are available in the same relaxing scents as the lotions. Available in an 8 oz dispenser or 16 oz unique mason jar dispenser. This luxurious soap is made with Castile Soap, almond oil, and some of our favorite essential oil blends. The most popular scents include Orange Almond, Lemon, and Lavender. Refills are also available. 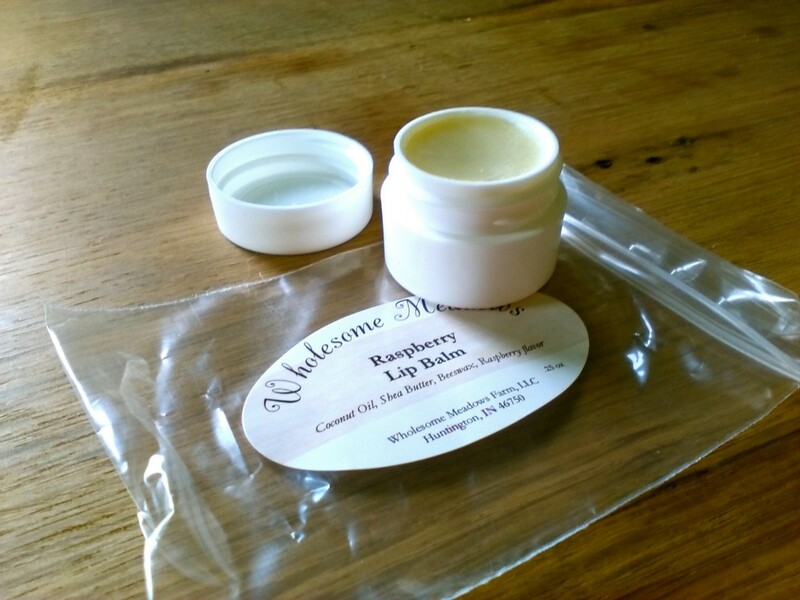 Made with raw shea butter, coconut oil, and beeswax. There are four flavors – Coconut, Vanilla, Peppermint, and Raspberry. This luxurious butter is made with a blend of raw shea butter and cocoa butter. It is then whipped to a creamy perfection! It is available in two scents: Vanilla Cinnamon and Peppermint. All of our baby products are made with baby safe essential oils including lavender and chamomile. They are also available in unscented. Ask about our gift baskets for your next baby shower! This diaper cream is loaded with anti-fungal ingredients! They include raw shea butter, coconut oil, arrowroot powder, and zinc powder. Available in a 4 oz jar, or a convenient lotion stick, this lotion is a healthy alternative to traditional lotions. 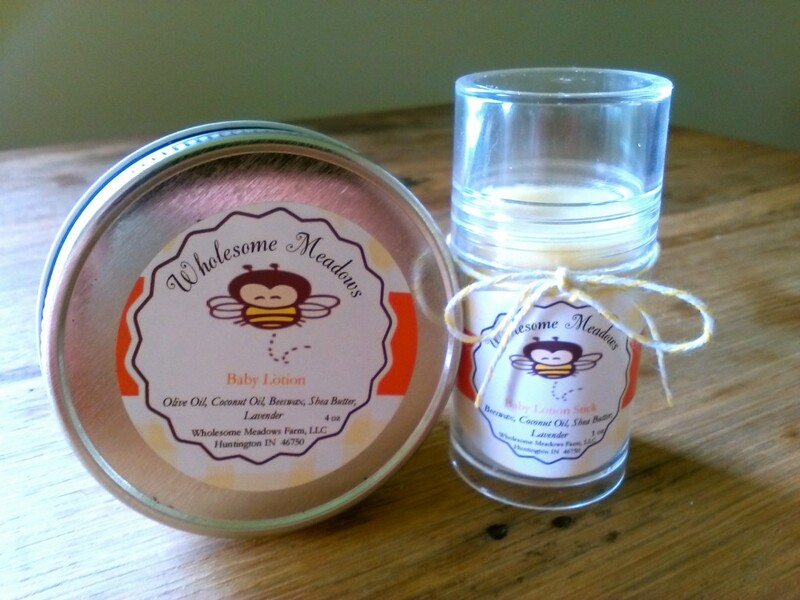 It will leave your baby moisturized, and smelling great! 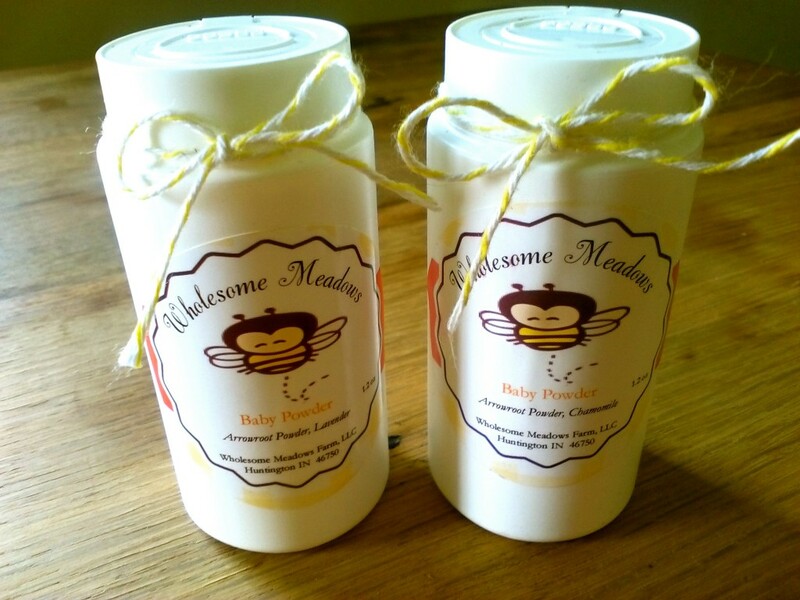 A natural alternative to talc powder, our baby powder is safe and effective to use on babies. The natural drying power of arrowroot powder makes this a great choice!